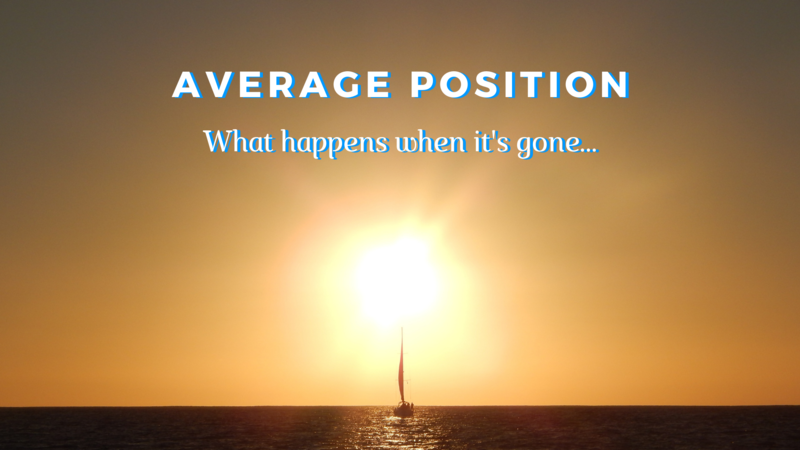 PPC’s leading edge keeps crashing forward, typically faster than most PPC pros can keep up. The big search engines continually roll out new tools and capabilities to bolster everything from basic text-only ads to immersive showcase shopping ads. The inner workings of the PPC machinery get more and more advanced with AI- and machine learning-infused wizardry. The pace of advancement is staggering. The team at Optmyzr spends a huge chunk of our time analyzing what’s happening on the front line of innovation, staying on top of the latest from our friends at Google and Bing. We are there so you don’t have to be. Over the last two years, we’ve added significant capabilities across our PPC Management Suite to automate campaign building, optimization and dozens of other actions across Google and Bing. New capabilities for Shopping Ads and even groundbreaking integration of Amazon Alexa into the mix has brought us truly to “full suite” status. 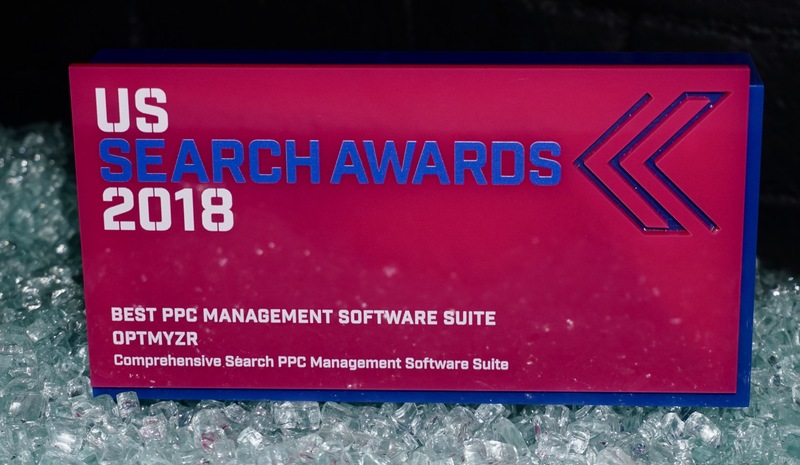 It’s exceedingly gratifying that Optmyzr was just recognized on the final night of Pubcon 2018 with the US Search Award for Best PPC Management Suite. This award has gone to giants in our space in recent years. It recognizes the best and most innovative offerings in PPC management today. 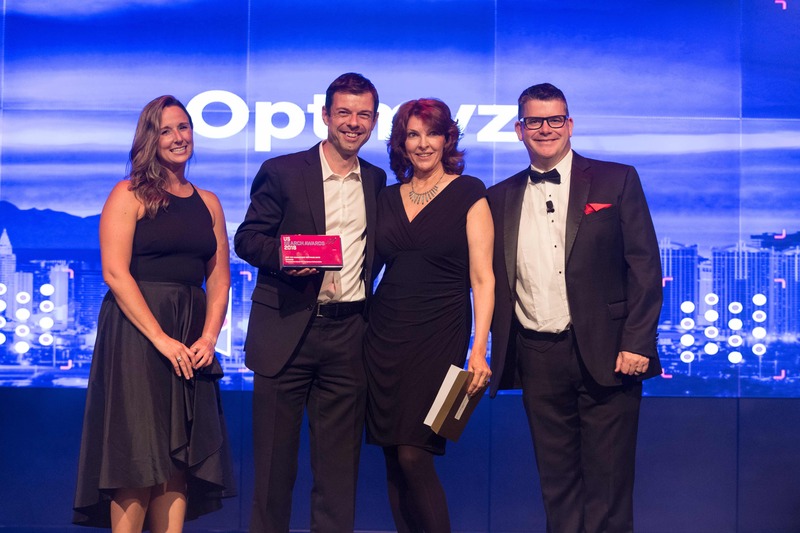 Receiving the award in Las Vegas alongside colleagues, clients and peers across the industry was another high point in the evolution of Optmyzr. It provided clear validation that our clients’ needs are being met and then some. The award serves another purpose, though. Motivation. Such recognition doesn’t come easy and it means our team is right back in the trenches keeping up with what’s next in our space. Optmyzr is made up of PPC practitioners. We geek out on PPC as much as anyone, so we love unpacking the latest innovations in search marketing. 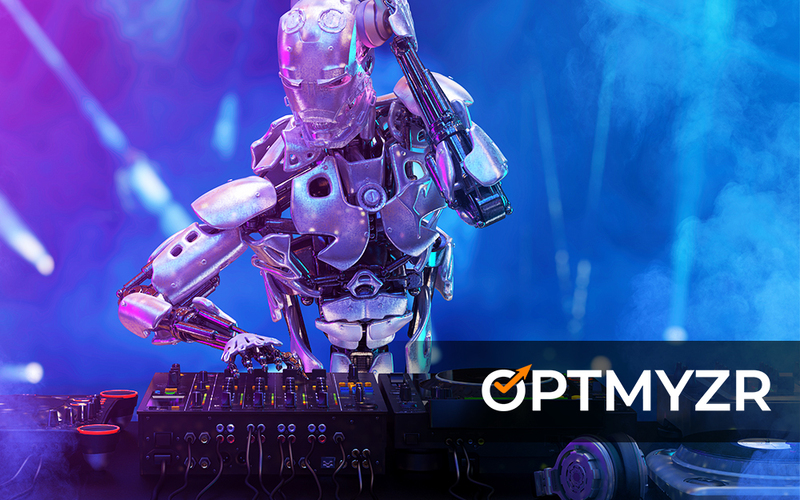 We will keep develop our own scripting, optimizations and automations to streamline processes for PPC pros and allow them to apply their thinking to higher level strategy vs in-the-weeds tactics. We’ll keep sharing our knowledge and insight to help you, the PPC pro, be even better at what you do every day. 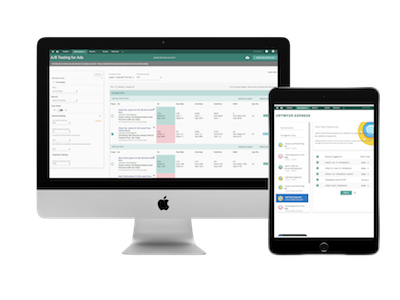 If you want to see what you’ve been missing, please don’t hesitate to contact us for a free demo of our award-winning suite. 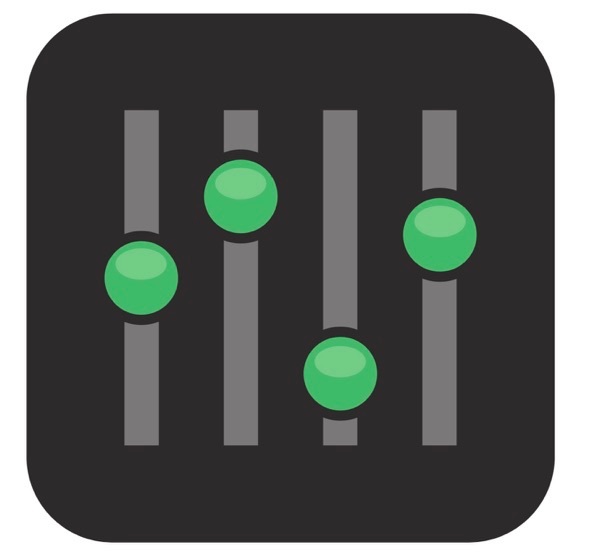 Also, if you’ve been using Optmyzr for a while and not sure you’re using it to its fullest extent, check out our YouTube channel for great how-to videos and more. Also, check out our free scripts that layer added capabilities. Or just give us a call and let’s talk. We want to make sure Optmyzr is doing all it can for our amazing clients. We thank you for your support in the evolution of our PPC Management Suite. Our US Search Award is as much a testament to our great clients as it is to our team that is working hard to help you be the best PPC pro you can be. Frederick Vallaeys was one of the first 500 employees at Google where he helped grow the AdWords search marketing system and served as Google’s AdWords Evangelist, teaching advertisers about which Google products are best to support their marketing goals. He was a key player on several of the teams that made AdWords into the leading platform for search marketing, including the team that started the AdWords Editor and the one that acquired Urchin (now Google Analytics). He has contributed his technical expertise to several AdWords books including bestsellers like “AdWords for Dummies,” “Advanced Google AdWords,” and “Quality Score in High Definition” and he writes a monthly blog for searchengineland.com. He helps advertisers improve their search marketing results through Optmyzr.com, an AdWords tool company that makes a Historical Quality Score Tracker, One-Click AdWords Optimizations and other tools to make account management more efficient.